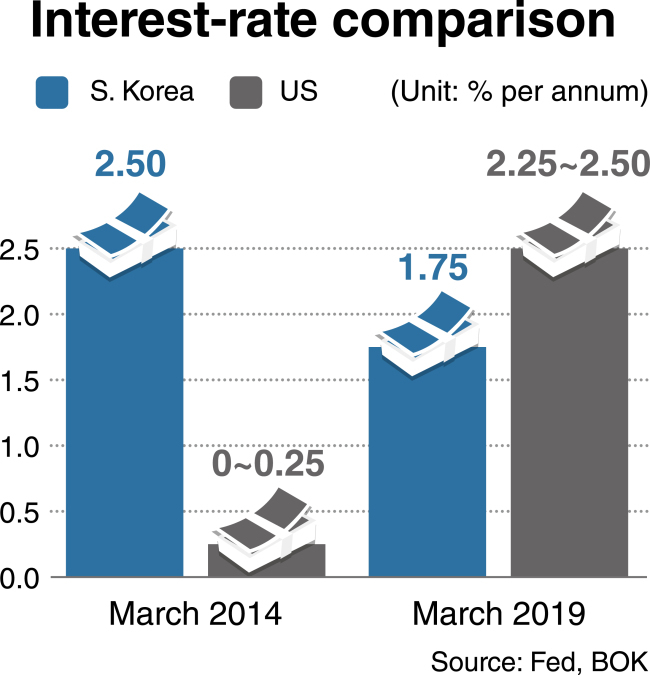 SEJONG -- So far this year, the nation’s property market has remained in the doldrums, especially for apartments in Seoul. Market conditions now stand in sharp contrast to those a year ago, when apartment prices in the city were skyrocketing. According to the website Real Estate 114, as of March 1 average sale prices of apartments in Seoul had fallen for a fourth consecutive month. Seoul apartment prices also fell 0.04 percent during the last week of February, compared with the previous week. Among the city’s administrative districts or wards, this trend was strongest in Yangcheon-gu with a drop of 0.13 percent, followed by Gangnam-gu with 0.09 percent, Gangdong-gu with 0.07 percent, Gwanak-gu with 0.07 percent and Seongbuk-gu with 0.06 percent. One apartment complex in Yangcheon saw its unit prices plunge by an average of 50 million won ($44,000) in a week. A researcher at KB Kookmin Bank focused on the recent price drop in the Gangnam, Seocho and Songpa wards. He said the number of apartments advertised “for urgent sale” in the three districts had grown at an unprecedented pace between the first quarter of 2016 and the third quarter of 2018. The main factors behind the declining prices included tough regulations on mortgage loans that have been in place since September, a crackdown on the formation of price cartels among complex residents, and higher real estate taxes. But a significant portion of people remain pessimistic about policies initiated by the Land Ministry last year to stabilize real estate prices. “It is irrefutable that there are citizens who enjoyed huge capital gains -- 50 to 70 percent -- from trading apartments in Seoul after President Moon Jae-in took office (in May 2017),” said a real estate agent in Sejong City. As an example, he cited prices at an apartment complex in Daechi-dong, Gangnam-gu, which jumped as high as 1.8 billion to 2 billion won last summer, having previously ranged between 800 million and 1 billion won from 2012 through early 2016. That was an increase of at least 80 percent in just two years, he pointed out. Other properties in Gangnam, Seocho and Songpa posted price increases of 50 percent or more during the 2016-2018 period. Likewise, data showed, apartment prices throughout Seoul’s 25 wards rose during the same period by amounts ranging from 100 million to 500 million won, with rates of increase in ordinary neighborhoods paralleling those seen in more expensive districts. But then, on Sept. 13, the government’s anti-speculation measures took effect. As a result, a 76-square-meter unit at the apartment complex in Daechi-dong whose prices had previously hovered around 2 billion won was worth only 1.6 billion won in November 2018. It nevertheless represented a huge capital gain, said the realtor in the administrative city of Sejong. In the same vein, netizens who use major internet portals still tend to downplay the losing streak that has persisted for about 16 straight weeks. Despite rampant criticism describing the situation as a policy failure on the part of the Moon government, many predict a gradual drop in property prices over the next year or two. They say the trend has deterred prospective homebuyers from purchasing now, as it is hard to forecast when prices will bottom out. 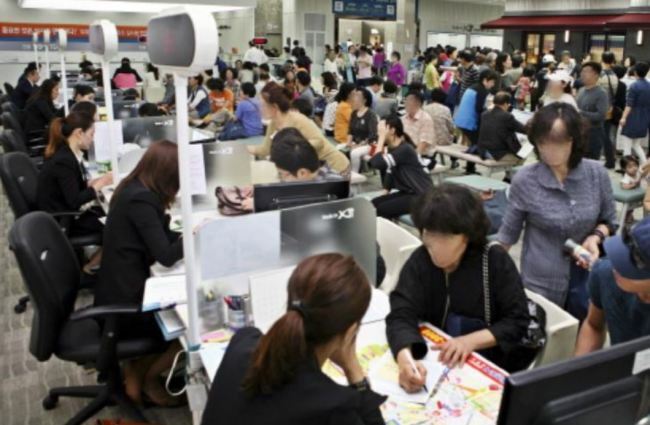 Experts agree that a wait-and-see stance is called for until at least late April, when the Land Ministry is supposed to publicize its 2019 appraisals of apartments in Seoul and other regions nationwide. Meanwhile, data from overseas showed that major cities such as Sydney, Hong Kong, Beijing, New York and London also saw housing prices decline after having posted rapid increases for about five years beginning in 2013. The data suggests that the hawkish monetary policy stance in the US is a global trend, representing a shift away from the use of quantitative easing to reinvigorate economies.